These photos prove that Coco and Ricky Boy are like real father and son! Sina Cardo at Ricky Boy, nagkasama nang muli! 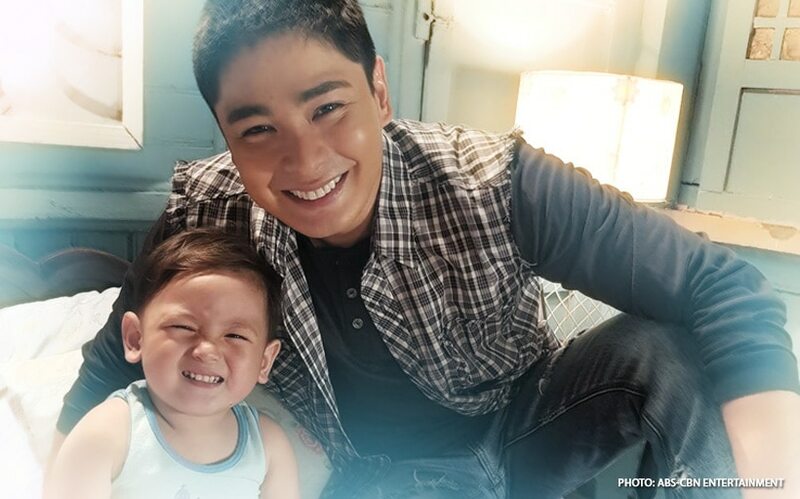 "FPJ's Ang Probinsyano's" Cardo (Coco Martin) and his dead son Ricky Boy (Al Vaughn Chier Tuliao) were reunited – but in real life. Their father-and-son relationship in the series has clearly spilled over to real life, and we are gushing over their cuteness together! The Primetime King shared photos and videos of their bonding moments on his Instagram account (@mr.cocomartin). Meanwhile, Coco stars and directs (under his real name Rodel Nacianceno) the remake of Carlo J. Caparas' epic fantasy film "Ang Panday," which is among the entries at the 2017 Metro Manila Film Festival.